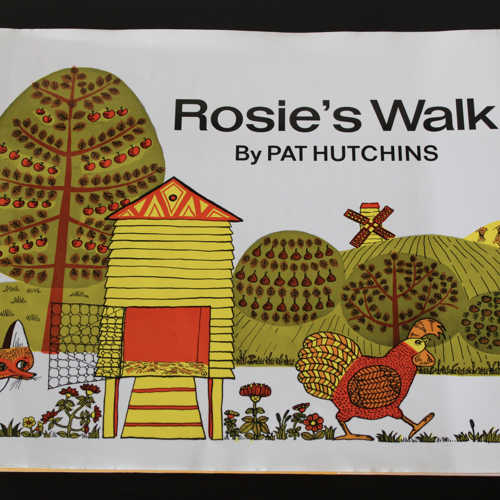 Rosie’s Walk is a fun almost wordless picture book about a chicken going for a walk and a fox trying to catch her. 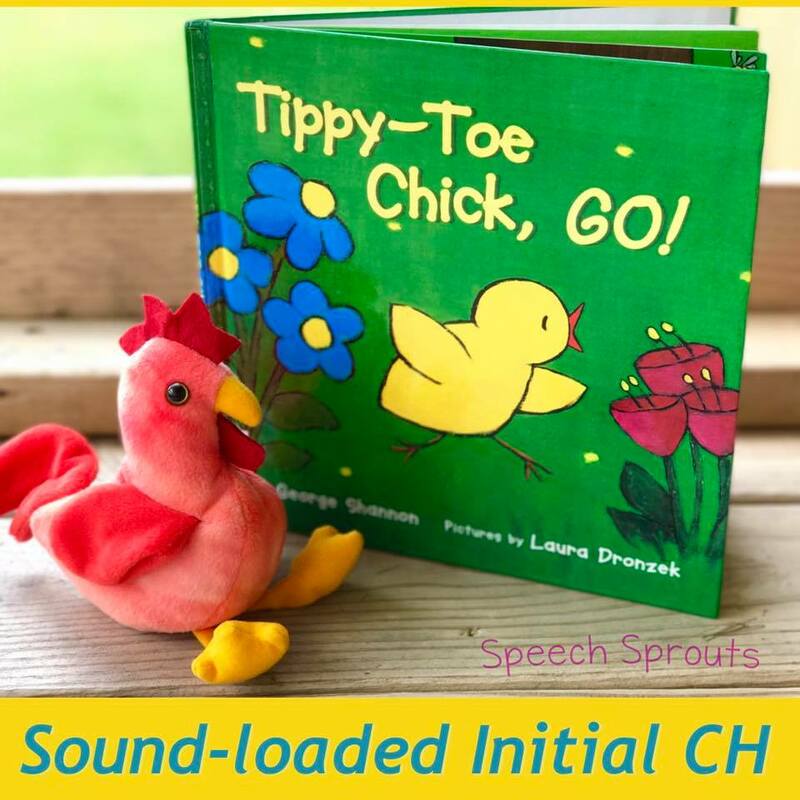 It is a fun book to work on prepositions and to work on farm vocabulary. 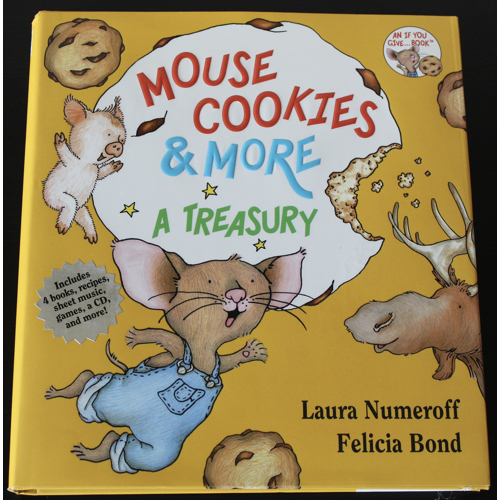 A fun activity to do with this book is to re-enact parts of the book by making an obstacle course. Have the children go around the pond by having a plastic pool out. Have them climb over a stack of mats to go over the haystacks etc. Pairing these books with toys from Learning Resources is recommended by Ashley B. These work on vocabulary skills and are fun for the children. Momma hen and three chicks try to go around a dog to eat some delicious beans. What will they do? The littlest chick was brave and outsmarted a growling dog. Lisette uses this for working on the “ch” sound. Tape 3 bendy straws together. We paint chicken feet and say chick or chicken each time. Three friends take a decide to go camping, and nothing works right because they can’t work together. 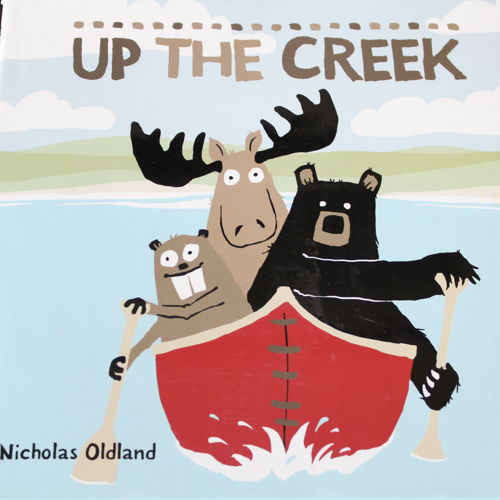 “Up the Creek” is a great book to work on social skills. A fun therapy idea is to have your students cooperate to plan a vacation. Where are you going to go? What do you need to bring? What are you going to do? 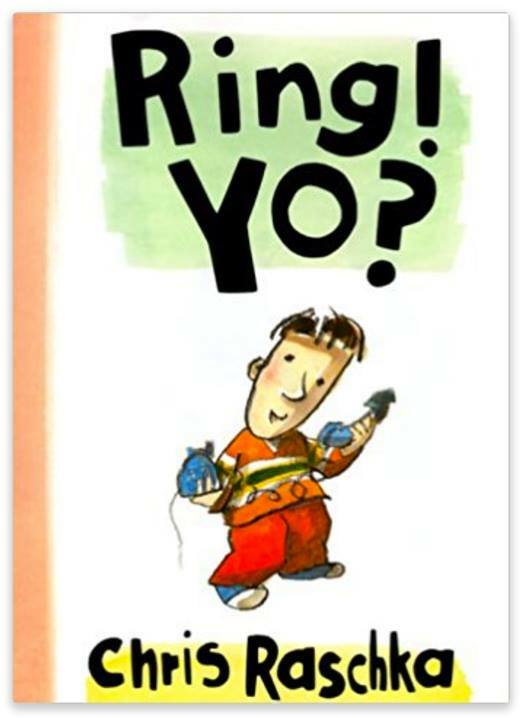 It is a book where you only shows you one side of a phone call. This is a great way to tie together the social skills. Linda uses this book all year long. She uses it to identify emotions and she has her students come up with their own character, conflict, attempt, and resolutions. Linda also uses it to practice perspective taking skills to come up with different dialogues based on different character traits for the person on the other end of the phone. Then we will make movies of the phone call. 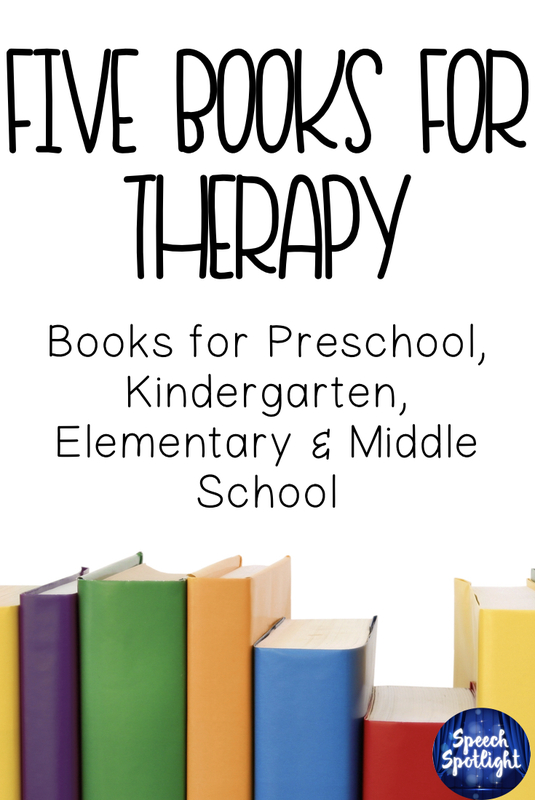 What is your favorite book in therapy?